Comprehensive training and testing on Bearence employee benefits. BEARENCE Management Group is a brokerage firm that will be selling our HealthJoy subscription to their clients. In addition, BEARENCE will be offering the HealthJoy Groups app to their employees. The HealthJoy Group subscription is offered at no charge to the employees. HCCs need to recognize when a member has a HealthJoy Group plan and be able to assist based on their membership benefits. Bearence has roughly 85 employees who will all have our HealthJoy Groups app. We will service these ~85 employees PLUS their families. These are VIP customers. Be sure you are doing everything you can to provide the best excellent service in helping our members save money on healthcare. If possible, collect insurance Member ID numbers for Medical and Dental upfront! Bearence employer health plan options (3 different health insurance options) are offered to eligible employees, but customers may opt out and have a health insurance plan outside of the company. Bearence employees have their open enrollment between November 21st and December 9th. During this time, they can choose if they would like to enroll in one of the three medical insurance plans offered. They will also choose if they would like the offered vision and dental insurance plans, and if they would like to enroll into the offered F.S.A. or H.S.A. Bearence offers their employees the option between 3 different health insurance plans. Bearence employer health plan options are offered to eligible employees, but customers may opt out and have a health insurance plan outside of the company. All three plans utilize the same plan name and network as well as prescription provider. A healthcare FSA is another type of reimbursement account offered by employers. It allows you to set aside money from your paycheck before taxes to pay for many of your family's healthcare costs during the year. 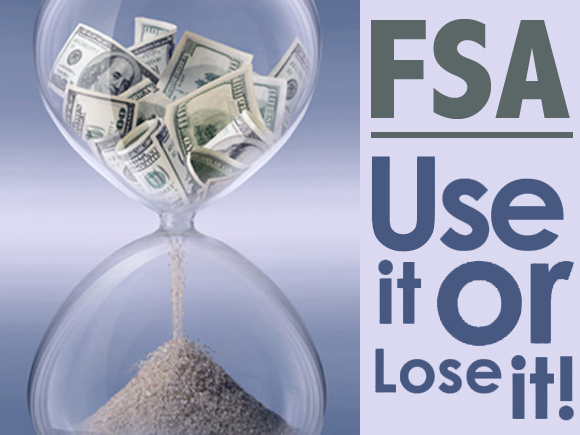 You decide how much to set aside in your FSA. Because you’re spending pre-tax money on healthcare, you’ll pay fewer taxes and end up with a higher portion of your salary to spend on other things. Health Savings Accounts (HSA) are special accounts that provide tax benefits when used to pay for medical expenses that are not covered by health insurance. These HSA plans are used along side high deductible health insurance plans (HDHP), or consumer directed health plans (CDHP), to provide a comprehensive protection plan that focuses the user on being a good shopper for health care needs. All three plans utilize the same prescription provider and formulary. For mail order, customers will need to contact Wellmark at (800) 524-9242 or register online caremark.com (CVS). Employees enrolled into any of the three offered health insurance plans from Bearence are NOT eligible to receive their prescriptions from Pill Pack. Bearence Plan 1 and Plan 2 both have the FSA option available to the employee. FSA plans will not roll over to the next calendar year. The employer owns the account. Whatever is not used, they lose. Bearence employee's have a $2,600 maximum amount that they are able to deposit into their FSA. Bearence employee's will be mailed a debit card starting 01/10/2017 that they can use for FSA qualified expenses. Dependent Care Flexible Spending Account (DCFSA) is a pre-tax benefit account used to pay for dependent care services, such as preschool, summer day camp, before or after school programs, and child or elder daycare. Dependent Care FSA is a smart, simple way to save money while taking care of your loved ones so that you can continue to work. 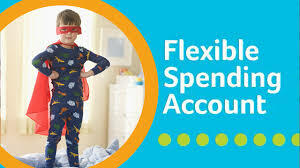 Bearence employees can have BOTH a regular FSA and a Dependent Care FSA. Maximum allowed for Dependent Care FSA is $5,000 a year. 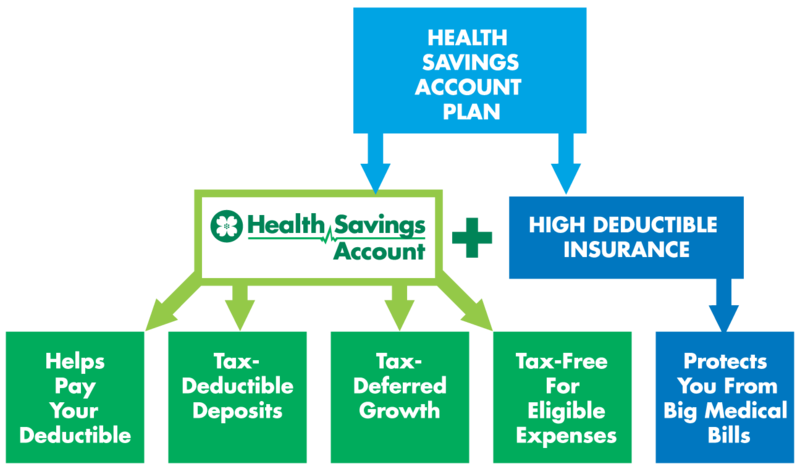 A Health Savings Account (HSA) is a tax exempt account set up exclusively for medical, dental, and vision expenses for all members covered under a qualified High Deductible Health Plan (HDHP). The annual maximum contribution is $3,400 for an individual or $6,750 for a family. The money in an HSA plan can be used to pay for the qualified medical expenses that the insurance plan does not cover, such as deductible costs, office visits, prescriptions, eye care, dental needs, chiropractic visits, and acupuncture. ONLY Available to Bearence employees who enrolled into Plan 3. HSA accounts will roll-over at the end of the year and any un-used contributions will deposit into the new HSA for the new year. Bearence will contribute $350 annually to each employee's HSA account. If an employee is enrolled into Plan 3 which is HSA eligible, and they also want to enroll into a FSA, they can only enroll into what is called a Limited Flex Plan, or Limited Purpose FSA. A Limited Flex Plan FSA is much like a regular FSA, except that eligible expenses are limited to qualifying dental and vision expenses for the employee and their family, instead of all medical expenses. This only applies to those enrolled in Plan 3 and that also want a FSA. Bearence employees have the option to opt into the dental insurance that Bearence offers. This dental insurance is offered by Wellmark Blue Cross and Blue Shield. Network = Blue Dental (spans Iowa and surrounding counties) If the employee is outside of the Blue Dental service area, then members can visit dentists or specialists that participate in the Dental GRID Corporation network, one of the nation's largest dental provider networks. 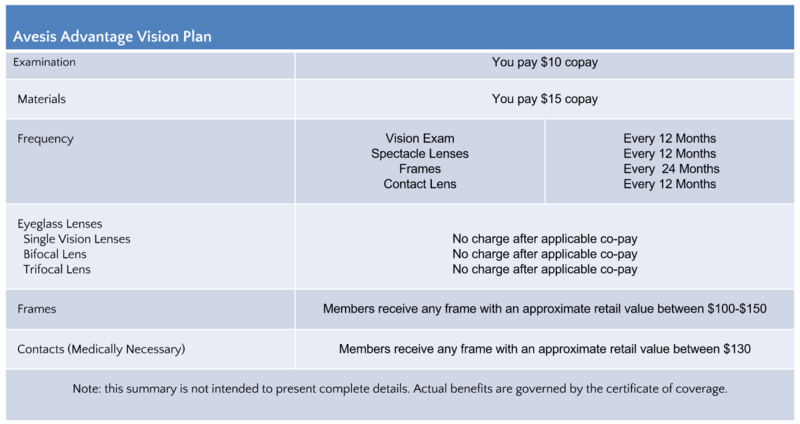 Bearence employees may opt into the vision insurance plan they offer. Employees can receive a continuing $50/month credit towards their health insurance premium as long as they participate in a Health Risk Assessment (HSA) and an Annual Physical. Employees can also earn $200 Well-Bucks Annually if they participate in a Health Risk Assessment (HSA), an Annual Physical, continuing Education, and Behavior Change Activities (Health Coaching). How many different health insurance plans does Bearence offer its employees? Bearence is a health insurance companybrokerage firmcall center that will be selling our HealthJoy subscription to their clients. Their corporate headquarters are located in the state of and they have two other office locations in the United States. Bearence will also be offering the HealthJoy Groups appGoHealth Access appSecure Assist appConcierge Services to their full time employees at no charge. HCCs should treat Bearence members as and be sure to do everything they can to provide the best excellent service in helping our members save money on healthcare. Bearence employees are only allowed to get one of the three health insurance plans offered by their employer. Bearence employee's Open Enrollment is between November 21st and December 9th. Bearence employees can enroll into a FSA at any time throughout the year. Select the image that shows the benefits of Plan 2. Much like a typical, general-purpose health FSA. However, eligible expenses are limited to qualifying dental and vision expenses for you, your spouse, and your eligible dependents. Only available with Plan 3. A pre-tax benefit account used to pay for care services, such as preschool, summer day camp, before or after school programs, and child or elder daycare. For Bearence it has a maximum amount of $5,000 per year. 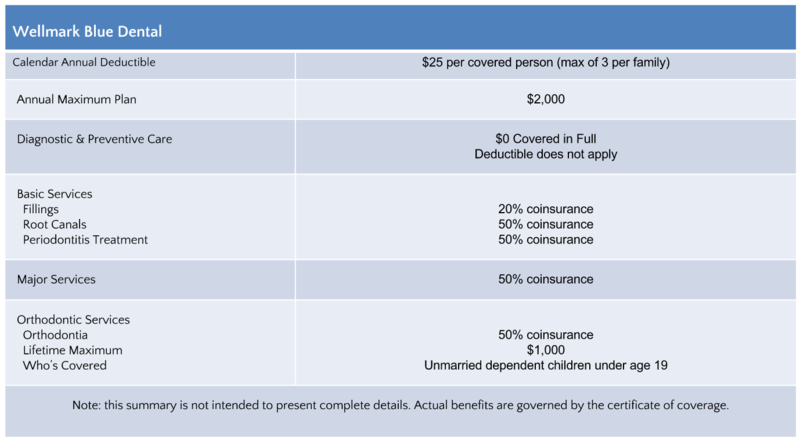 Which plan(s) are FSA eligible? Select the image that shows the benefits of Plan 1.
is a high deductible health plan (HDHP) and all office visits other than preventive visits are subject to the copaysdeductiblepremium so the member will be paying out of pocket. However, this plan is FSAHSADependent FSA eligible so the customer can use pre-tax dollars in order to pay for those expenses. All three Bearence employee health insurance plans use the same prescription provider: Caremark. Which health insurance plan has all prescriptions subject to the deductible and no copays? What is the name of the Plan Network for all 3 plans? What are the two different networks you can search to find dental providers for the Bearence employee dental insurance? A Bearence employee who has a Plan 3 with $2,000 in their HSA can use that $2,000 to pay for their out of pocket dental expenses. Diagnostic and preventive services for the Blue Dental PPO are covered at a $25 copay. Bearence employees may opt in to a vision insurance plan which is through Wellmark Blue Cross and Blue Shield. The name of the vision network is Avesis. Match the term to how the employee can qualify for it. Employees can take a Health Risk Assessment and take an Annual Physical to qualify. Employees must take a Health Risk Assessment, continue education, take an Annual Physical, and enroll in Behavior Change Activities (Health Coaching) to qualify.